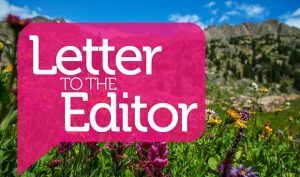 The Eagle County Open Space fund buys land, often for public access and recreation, but also to protect wildlife habitat, agricultural heritage and scenic views. Safeguarding our land and rivers promotes our local economy because natural beauty and clean rivers are the foundation of our recreation-based economy. Our local economy relies on maintaining our natural resources and access to hiking, hunting and fishing. These precious assets are why people choose to live and visit here. Several statewide studies have quantified the economic stimulus provided by conservation. These studies indicate local open space tax programs return $2 to $12 per every dollar invested in conservation to local communities. At the very least, our investment doubles our returns, and it is likely to be much higher. Consequently, it is a very good business decision for communities to support public funding sources (like 1A, our local open space mill levy) to invest in open space conservation. Did you know that rarely does the county fund the entirety of an open space project? Our open space tax investments are usually leveraged and bolstered by outside funding sources bringing even more dollars into our community. 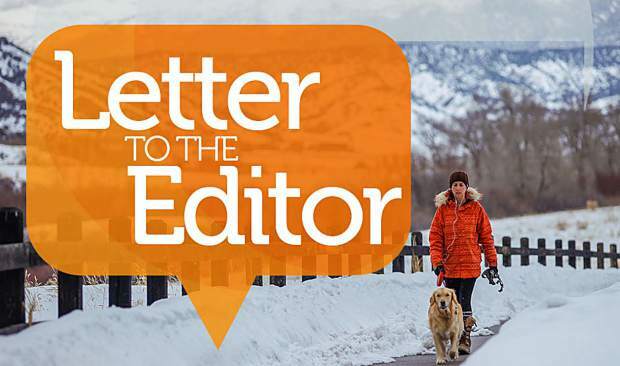 For example, Great Outdoors Colorado, a state conservation program funded by lottery ticket sales, “matches” our county open space expenditures with their cash to help our county acquire open spaces. As a result, our county open space fund has only paid about 60 percent of the actual price to conserve all the lands it has conserved — another incredible return on our local investments. 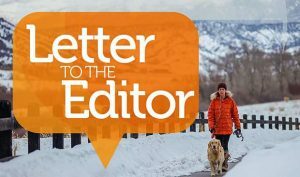 On the other hand, without county funding for open space, our community would lose local control over our local open space decisions, and we would also lose the power to attract outside funding. Conservation in our community would come to a comparative standstill. 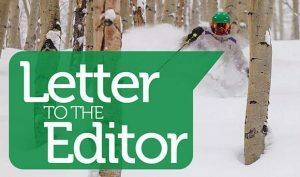 For all of us, from both sides of the aisle and across our beloved Eagle County, it behooves us all to vote to support Ballot Issue 1A and extend the Eagle County Open Space Program’s existing funding stream for 15 more years. We, the staff and Board of Directors of the Eagle Valley Land Trust, hope you will vote “yes” on 1A. “Yes” on 1A: It’s why we live here.